For five lively days in January thousands throng to a small shrine in Gion to pray to Ebisu, the god of good fortune. 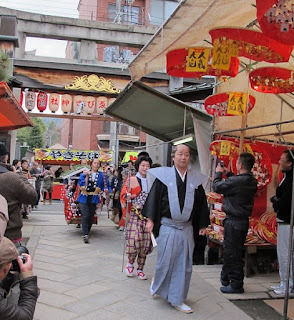 The first major festival of the year in Kyoto is Toka Ebisu. “Toka” means the tenth day, and Ebisu is the god of good fortune and prosperity. Though centred on the 10th of January, this festival actually lasts for five days from the 8th until the 12th. 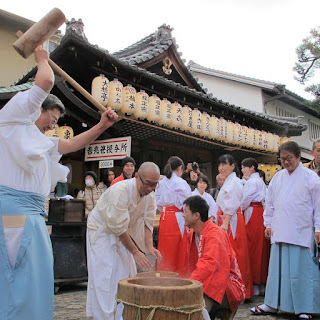 During this time thousands of visitors crowd into Ebisu Shrine to conduct a simple ritual of prayer for ongoing success in their work and business. Many people buy branches of lucky bamboo grass, called Fuku-Zasa which has been blessed in a special ritual by a shrine maiden. They then buy more lucky charms and talismans, which they attach to the bamboo branch. These charms come in all kinds of designs, but two of the most common are treasure boats for wealth and red sea bream for future success. 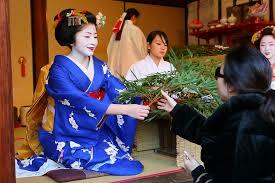 Also this festival is a good opportunity to see maiko, the apprentice geisha of Kyoto. On the afternoon of January 11th, maiko from the geisha district of Gion sit in the main hall and give out lucky rice cakes and branches of lucky bamboo grass. In the evening maiko from the Miyagawa district do the same. This is when sales of lucky bamboo grass reach their peak! Personally, my favorite part of this festival is simply wandering by the festival stalls that line the streets leading to Ebisu Shrine. 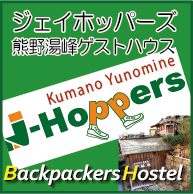 All kinds of cheap goods are on offer and plenty of food and drink. When night descends the streets seem to come alive with illuminated colourful stalls selling tako-yaki octopus dumplings, kara-age deep fried chicken, and ringo-ame candy apples. Local restaurants are also busy with hungry pilgrims. Some stalls sell hot sake, and others sell hot wine. Truly, for a little while, Ebisu has brought good cheer and prosperity to this area at least.